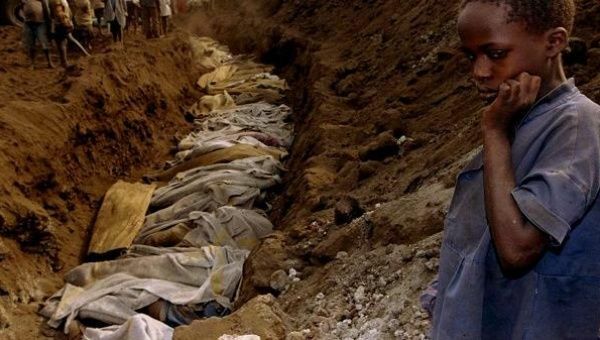 Rwanda Genocide: 25 years ago. 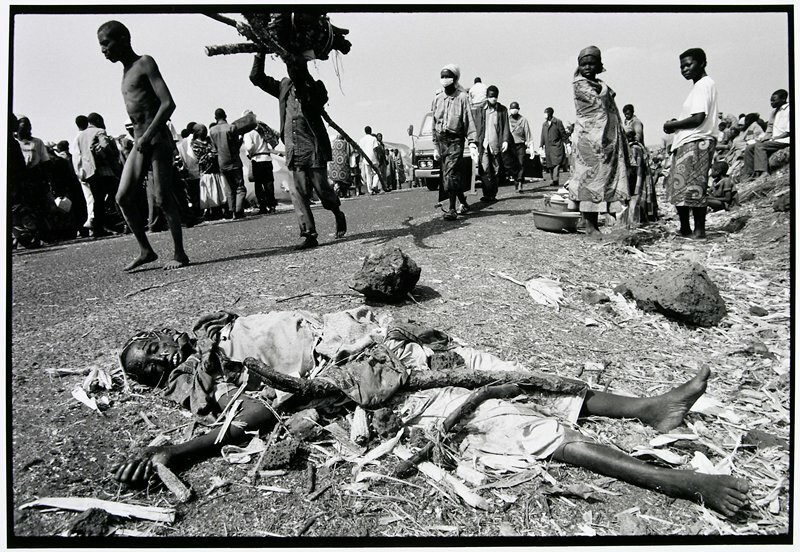 From April 7, 1994 till July 1994, an estimated 600,000 human beings were massacred with mostly farm hand tools. Possibly the biggest failure of the United Nations and in my opinion it killed whatever credibility they had to ensure or at least try to stop evil in the world. 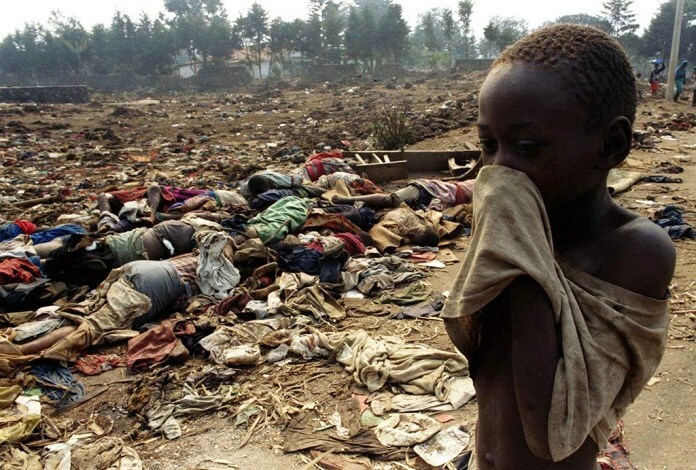 The Rwandan Genocide is also an excellent counter factual to people that insist that “Black Culture” is a singular, monolithic, universal thing. 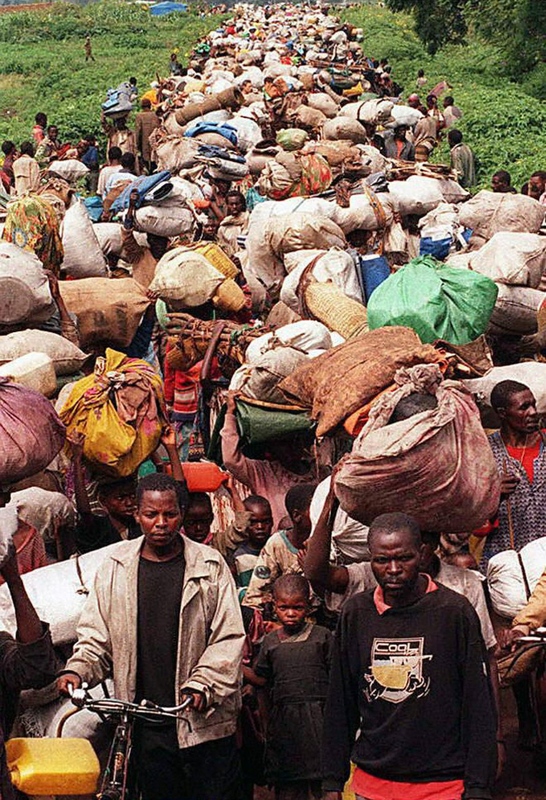 70% of the Tutsi population and about 30% of the Batwa were killed by the Hutu population. 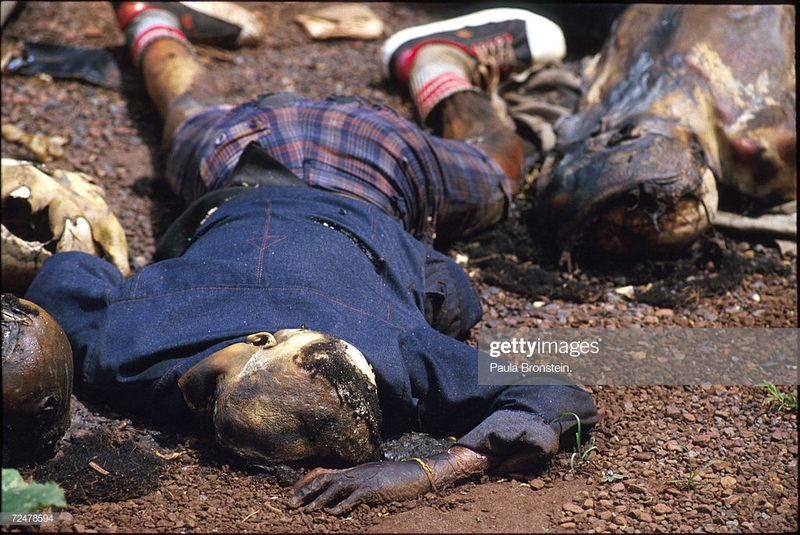 The Hutu sure as hell didn’t (and don’t) consider the Tutsi as part of their culture… They didn’t even consider the Batwa to be human. Just as horrifying now as it was then. Maybe moreso now, given how much more we know of the extent. Just to pick 26 out of the hundreds, the Aka, Berber, Chewa, Efé, Fulani, Gbaya, Hutu, Igbo, Jola, Khoisan, Luba, Mongo, Nubian, Oromo, Papel, Qvambi, Rashaida, Shona, Tutsi, Urhobo, Venda, Wolof, Xhosa, Yoruba, and Zulu are all distinct ethnically, culturally, religiously, linguistically, and historically. I’m not even especially well-versed in African history! Africa is the second largest continent on Earth, you could fit Europe into it about three times over (Africa is 30,370,000 km^2, Europe is 10,180,000 km^2). Modern humans first arrived in Europe roughly 40-50,000 years ago, but human beings have been living in Africa since, well, essentially forever. 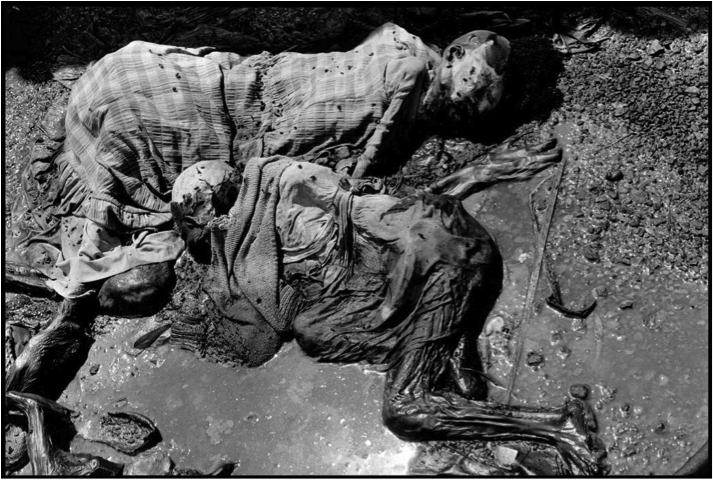 300,000 to 200,000 years ago by the more conservative theories. So take everything you know about Europe’s many distinct ethnicities, cultures, religions, linguistic families, and complex history… and imagine it playing out over an area three times the size with as much as six times as much time for it to happen in. But, to a “woke” modern American “progressive,” their all just a bunch of monoculture interchangeable Darkies who will be oh so grateful that someone tweeted a hashtag about them. 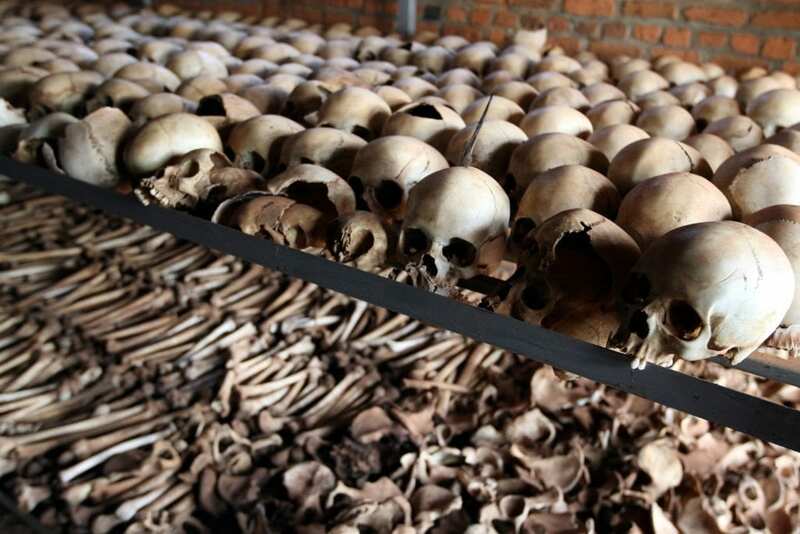 The UN, led by France, made sure to never use the word “genocide” in any paperwork regarding Rwanda, as that would have mandated an international response. By avoiding the trigger word they could sit back and watch it happen and not be liable for a damned thing. It truly is an example of the evils of bureaucracy. We are assured by the Left that we are civilized and it cannot happen here, so firearms are an abomination. Turn them in! 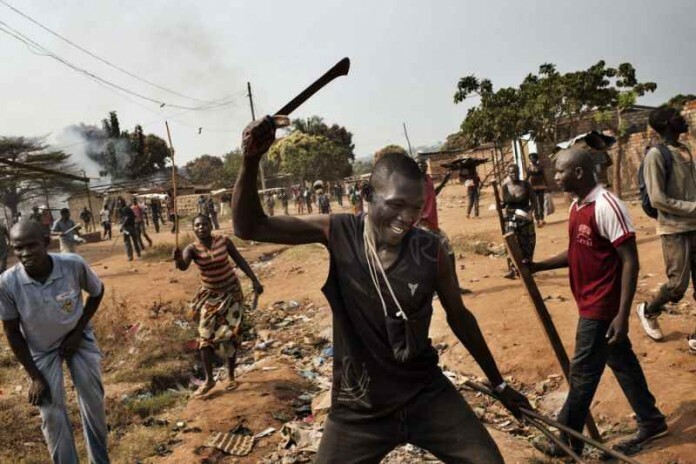 Since France lacks a moral compass (this and colonialism and sharing nuke tech with so many bad actors), I will not weep when the islamic horde they imported does the exact same thing to them. I will weep shortly thereafter; When the iconoclasts burn the Louvre, smash Norte Dame cathedral to powder, and fill the catacombs with concrete. Instead they denied authority and moved OUT most of the troops he did have. It was a Canadian commander and troops there, and I’ve read that after they got home the burned their blue beanies.